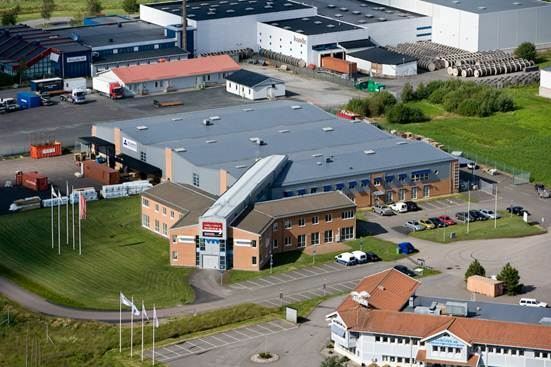 Listed Swedish property company Kungsleden AB (publ) is selling two properties for a total purchase price of approximately SEK 50 m after deducting for deferred tax and transaction costs. The sales price is consistent with book value. The gain against acquisition cost after transaction costs and deducting for deferred tax is about SEK 4 m and will be included in Kungsleden’s profit for calculating dividends for 2012. One of the properties is in Kungsbacka, south of Gothenburg, is fully let and has area of around 4,700 sq.m. of which 61 percent is warehousing, the remainder being offices. The second is an industrial property of some 6,000 sq.m. 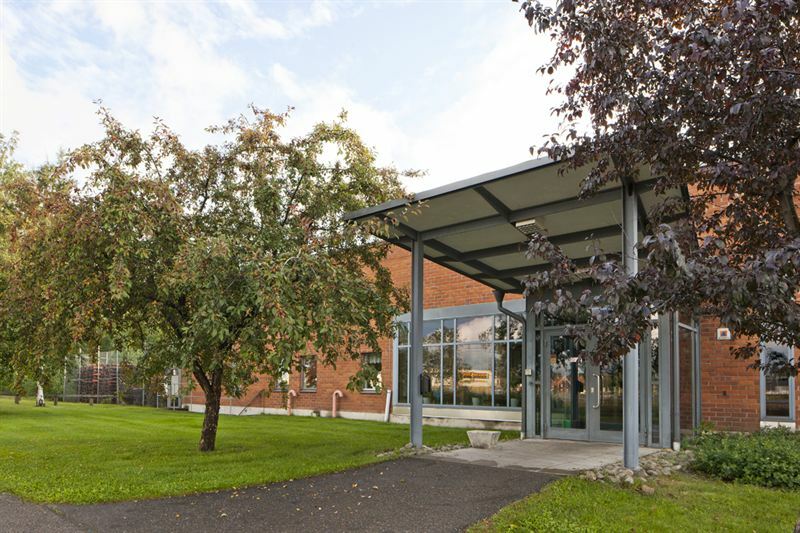 located in Bollnäs, north of Stockholm, which is also fully let. Both these properties have been purchased by local landlords, but in two separate transactions. The transaction in Bollnäs is complete, and completion on the transaction in Kungsbacka is scheduled for 2 January 2013. “We’re continuing our work on portfolio optimisation, and are selling these properties at good levels,” commented Kungsleden’s Chief Executive Thomas Erséus. Kungsleden AB (publ) discloses the information in this press release according to the Swedish Securities Markets Act and/or the Swedish Financial Trading Act. The information was provided for public release on 18 December 2012 at 8:00 a.m.